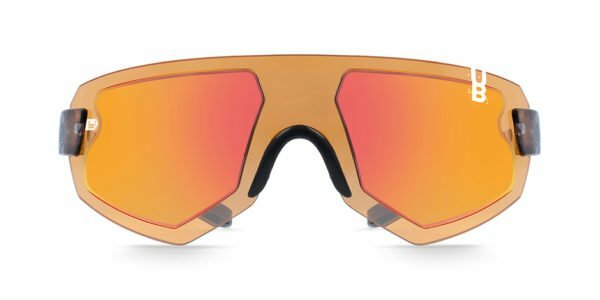 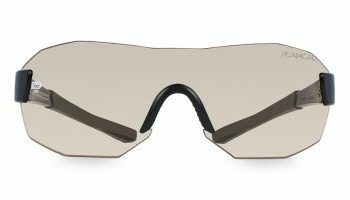 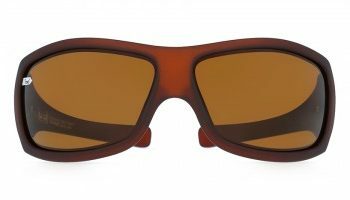 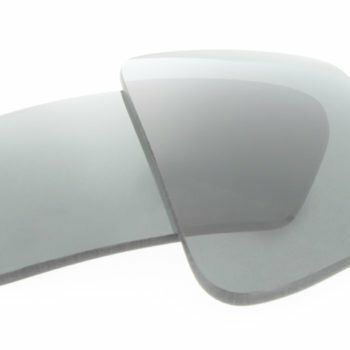 The innovative gloryfy XTR Helioz series makes it possible for the first time to glaze frameless sunglasses in your individual prescription and offers an unique look. Futuristic, stylish, lightweight, unbreakable. 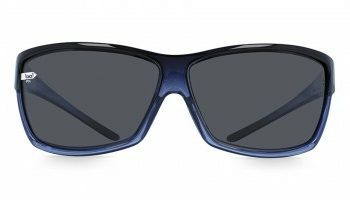 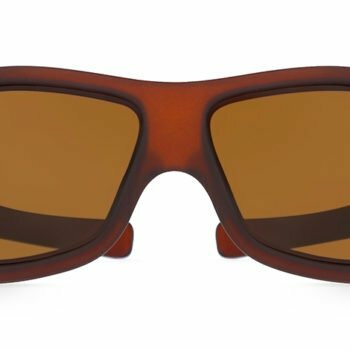 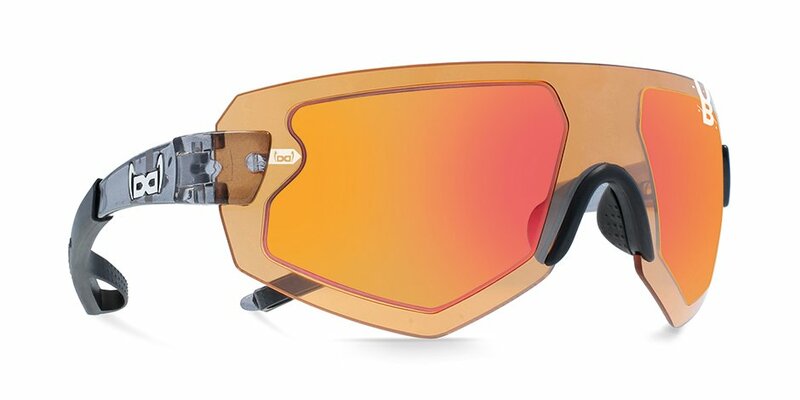 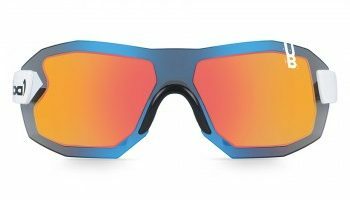 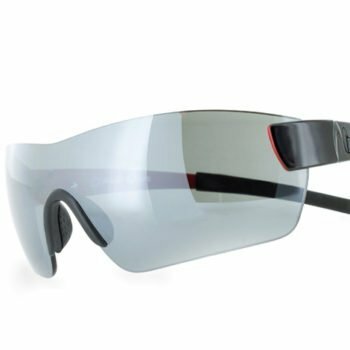 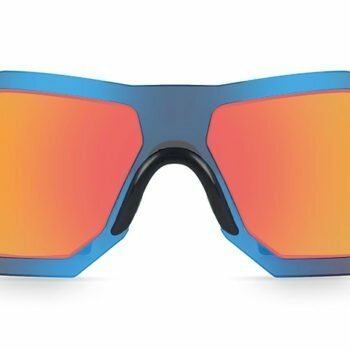 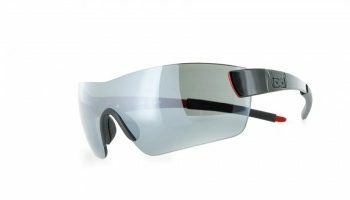 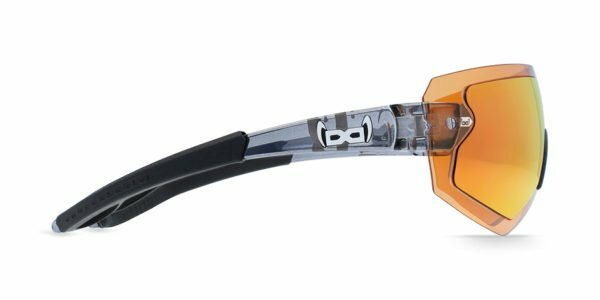 The frameless sunglasses provide best performance due to an optimized field of vision, high-contrast and colorfast vision (Contour Lens Technology) and maximum ventilation. 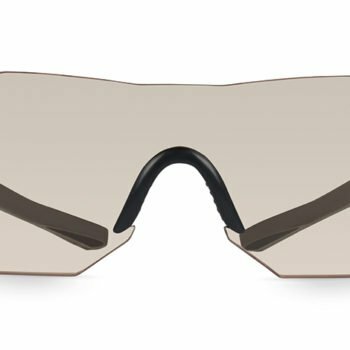 Perfect fit – thanks to rubber nosepads and our Dynamic Flow Grip rubber parts on the temple tips – rounds off this unbeatable hightech-package. 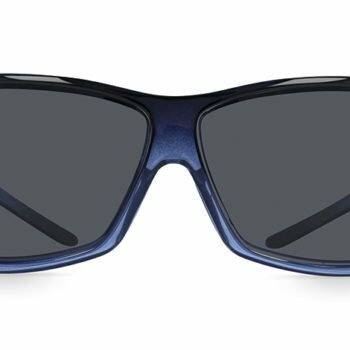 SAY HELLO TO THE FUTURE!